LookBook Notes | Creative to-the-max! 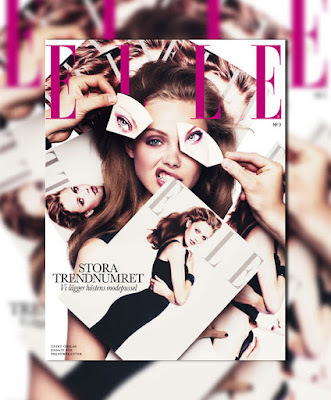 I love the September cover of Elle Sweden. Go, Frida!